We've all had that feeling. There's a hard rock in our stomach that we just need to get out. When we leave the stall, it feels like we've dropped about twenty pounds. I really had to poop! 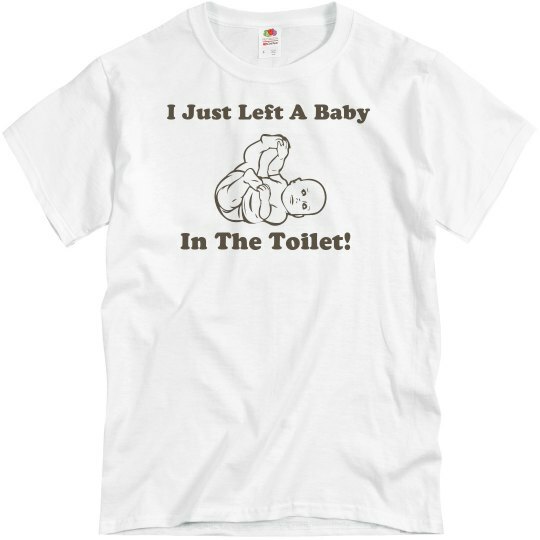 Custom Text: I Just Left A Baby | In The Toilet!